Vigan oh lala! Seeing pictures while writing this blog during our trip to Vigan makes me want to drool! That sultry and juicy Vigan empanada while walking at Calle Crisologo- one of the best memories I had in locos. 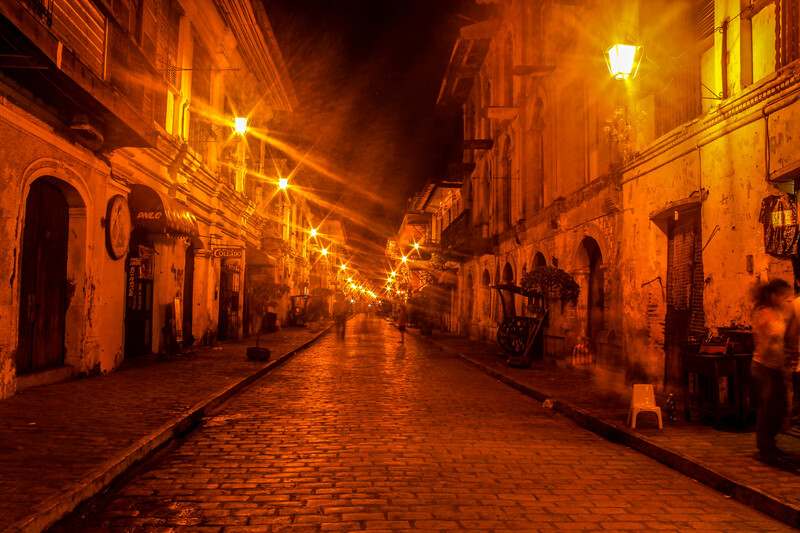 Calle Crisologo at night. Just perfect! I’ve had doubts in pushing through with this trip. But since I am writing about it now, I’ve decided to take a go. This was supposed to be our pre anniversary vacation, we booked it November of last year with Cebu Pacific’s piso fare but since my ex and I broke up before the trip, the possibility of this trip pushing through was quite a haze. Yet, we managed. We were civil enough to be friends the entire trip. We took the Cebu Pacific flight from Cebu at 11:40 am and reached Iloilo International Airport by 12:20 pm. Their airport is a bit far from downtown Iloilo. For commuters like us, we rode a van for hire located at the front of the airport. This van would take us to SM City Iloilo. Fare is 50php and travel time is 30 minutes. From there, one could ride a jeepney to reach downtown Iloilo. 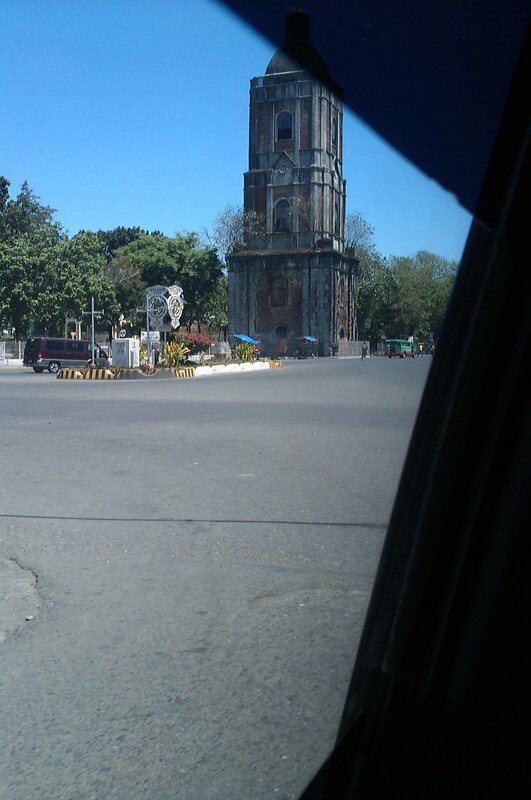 We passed by Jaro Cathedral en route to Sm City Iloilo. Old churches and buildings are a common attraction in Iloilo.